This video beautifully exposes the meaning of unconditional love. This morning I was depressed. I watched this video and it brought me back to Love. I was depressed because I was demanding too much requirement for love. I forgot that I have to erase ALL requirements. Do not even have one. And the self-evident is there. Just Being is enough. That is so easy. Being loving Being, because that is all there is. Thank you, thank you dear Mooji and also thanks and love to this dear lady in the video with you. Love. Thank you dear! 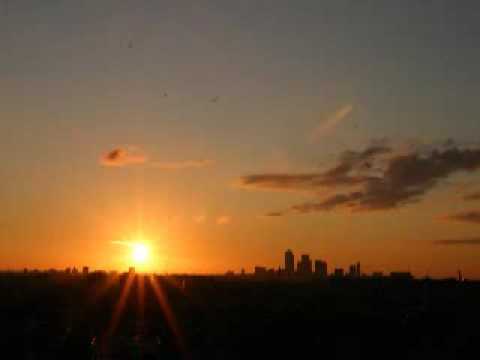 This video always helps me when I am down! Of love. For others to come drink from. Recognition. I want more of that. Love is recognizing love when I see you. When did you decide to become a guru? To put out a shingle so to speak. I believe if one truly hears Mooji’s message, they would realize that he never “decided to become a guru” or “put out a shingle”. That’s just plain silly. Again feeling love after watching this. 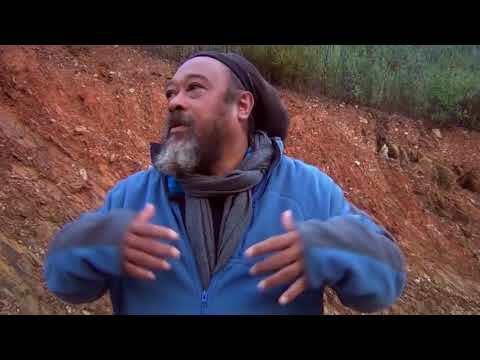 Thank you, for this, one of the best Mooji Videos. Thank you soooo much. Can’t say in words, how it touched myself. 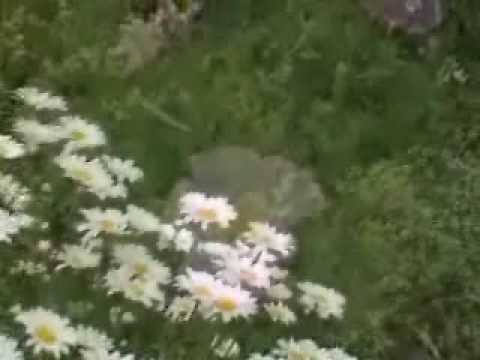 This video transmits love itself . It’s beautiful . Thank you beloved Guruji and all of you who make this sharing possible . You are all love as we are with out our thoughts . Much gratitude . Thank you Beloved Mooji !! THANK YOU !!! 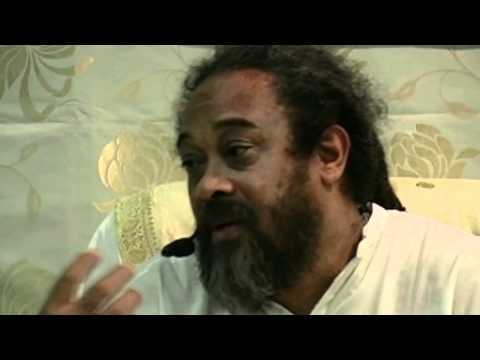 THank YOU BELOVED MOOJI….THANK YOU FOR ALL YOUR KINDS WORDS FULL OF LOVE. THANK YOU MICHAEL SENDING EVERY MORNING ALL THIS VIDEOS. THEY MEANS A LOT FOR ME. THAT THE LIGHT WILL TOUCH OUR HEART SO WE CAN SEND IT AROUND THE WORLD. 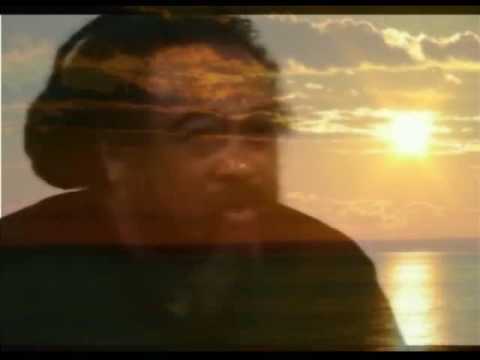 Thank you, Mooji, for reminding me how beautiful unconditional love is. With it, hatred and war will disappear and peace take its place. My heart overflows with love. After being in Aarti and looking this feeling very quiet……Thank You With Love. Thank you so much for this wonderful message of LOVE . Its impact is inexplicable. My heartfelt pranams to MOOJIJI. Thank you Micheal for this wonderful seva. YOUR SEVA IS HELPING SO MANY BEINGS TO COME TO THE RECOGNITION OF THEIR TRUE SELF. What a beautiful reminder that we are Love! Thank you, Mooji! THAT is LOVE and THAT loves ITSELF.Thank you so much Michael for posting this marvelous video! Full Love. We do not need to know someone past to fall in love with their being, or their future and how easily we can forget, thank u all for sharing. 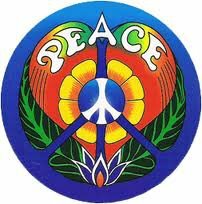 Peace, peace, peace.